Welcome to Natomas Village! This 3 bedroom 2 bath home shows pride of ownership! Walk in to an open living space with high ceilings and plenty of natural light! Your kitchen features granite counters,stainless steel appliances, and a great breakfast bar. This home offers a unique floorplan. Enjoy the easy accessibility to you downstairs master bed and bath. The loft upstairs makes for a great bonus space with endless possibilities. 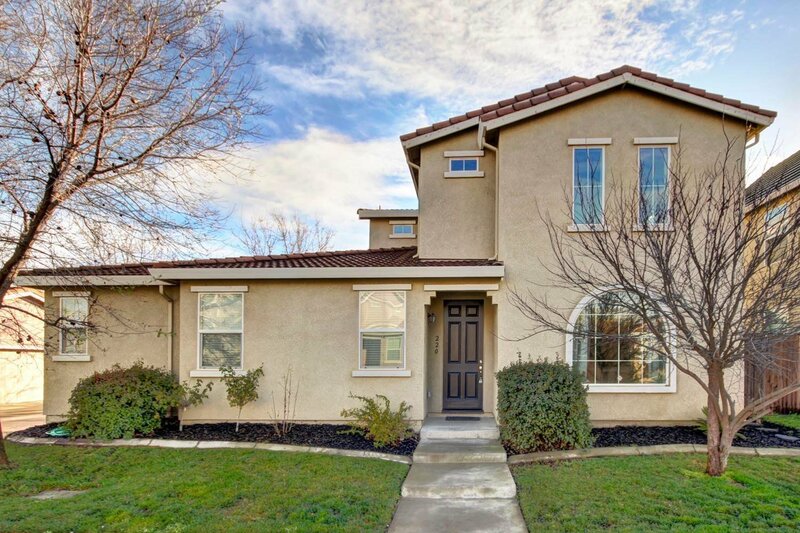 Perfect location close to freeways, parks, and shopping. Wonderful neighbors! Great community! Clean and Move-in ready! Come see it before it's gone!